Pitlochry is packed with interesting little shops and you can quite happily spend an afternoon flexing your cards on Atholl Road. 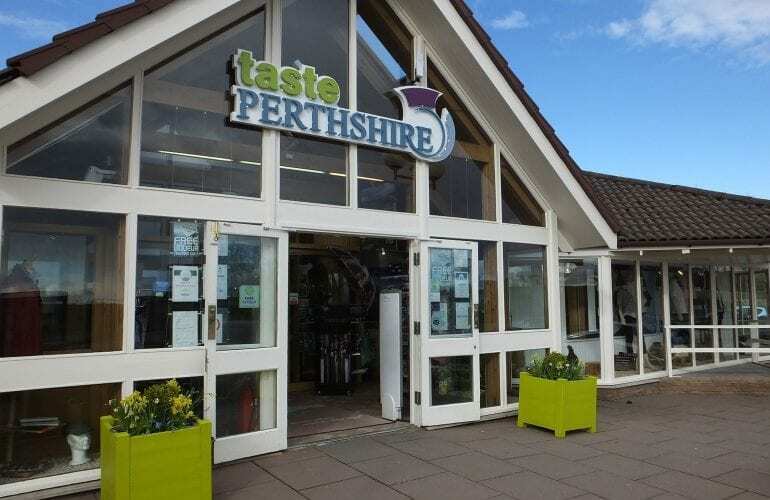 Alternatively, Taste Perthshire is a short 20 minute drive away, at Bankfoot, north of Perth. This visitor centre has a wonderful selection of ladies and menswear, with key names such as Emreco, Jack Murphy, Toggi and Musto to name but a few. They also have beautiful childrenswear, hand bags, hats and lots lots more! In addition to clothing, they have a Wine and Whisky cellar, Delicatessen with a large variety of Scottish meats and cheeses, an interesting Gift Shop and Homewares Department. They also have a large sit down or self service restaurant for either a quick snack, tea and freshly brewed coffee with fantastic homebaking, high teas or a Sunday roast. 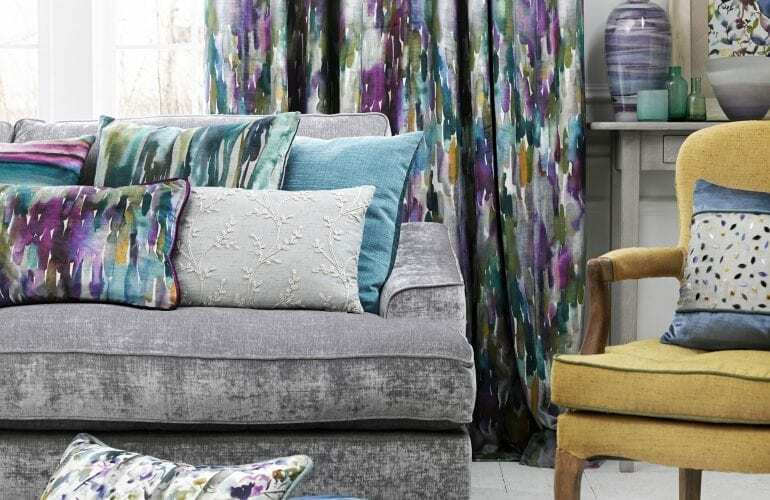 The House of Bruar is also only a 10 minute drive north, with a huge range of country clothing and Cashmere.